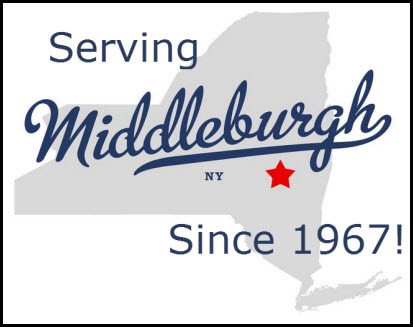 To provide honest auto repair service, affordable tires and car care to Middleburgh, NY. 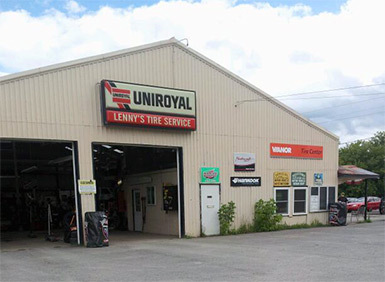 Look to Lenny's Tire Service for major brand tires such as Bridgestone, Firestone, General, Hankook, Mastercraft, Nokian, and MORE at great prices! Lenny's Tire Service has the best tire options. This ensures that you will end up with the tires that best suit your needs... not just what happens to be in stock!